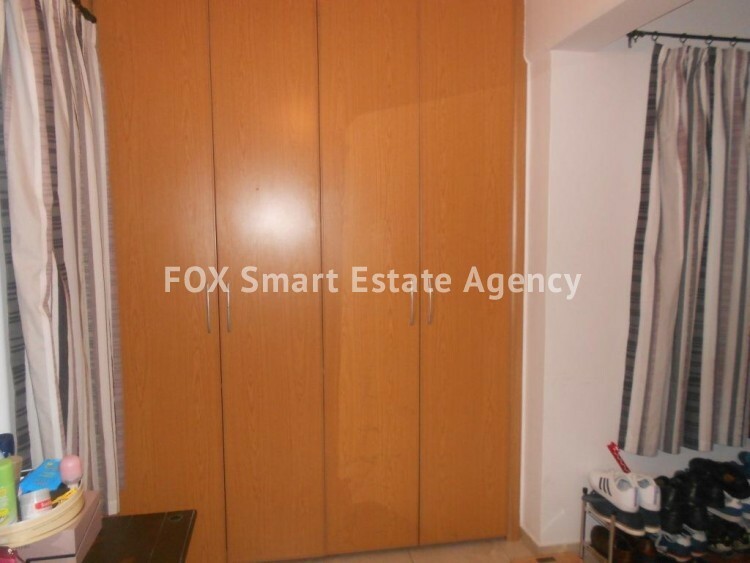 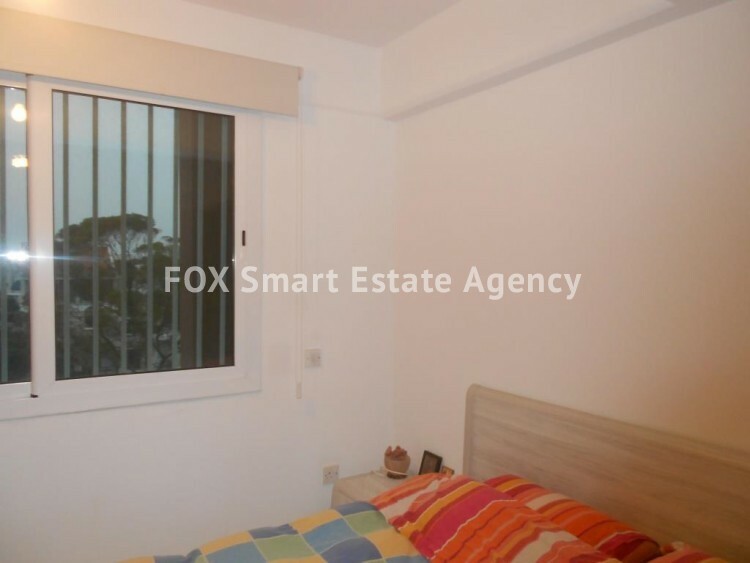 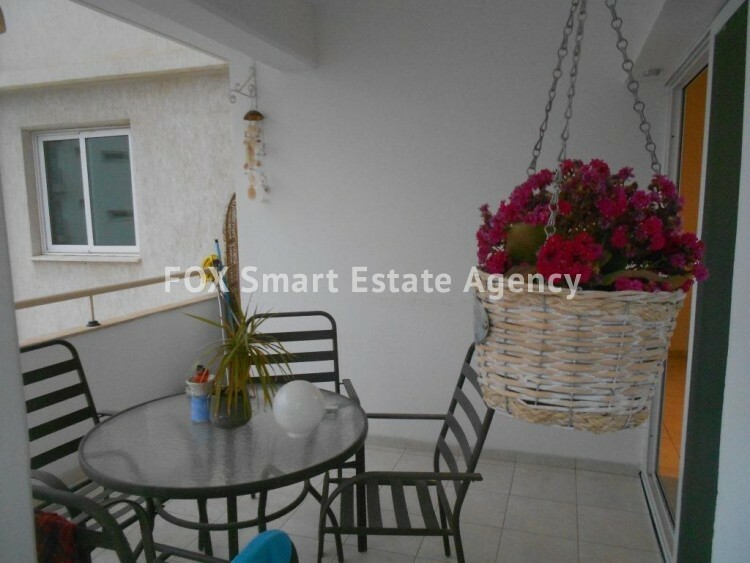 Modern 2 bedroom flat, in the sought after area of Agios Georgios Makris, Larnaca. 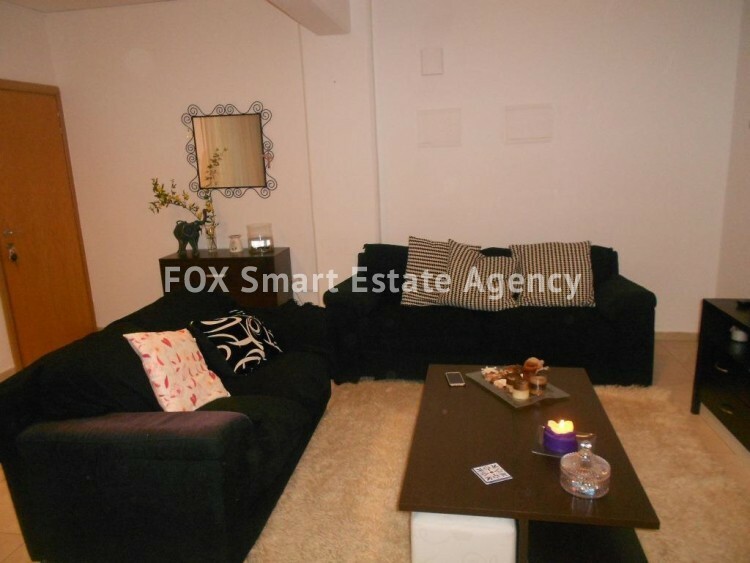 The apartment is 75 sq.m living area plus 16 sq.m veranda with nice view. 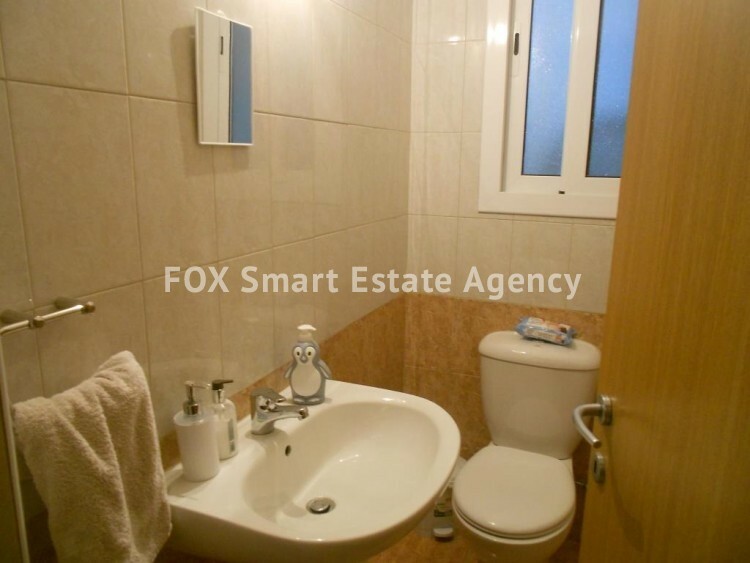 It is on the 2nd floor of a very well constructed building with direct access to motorways. 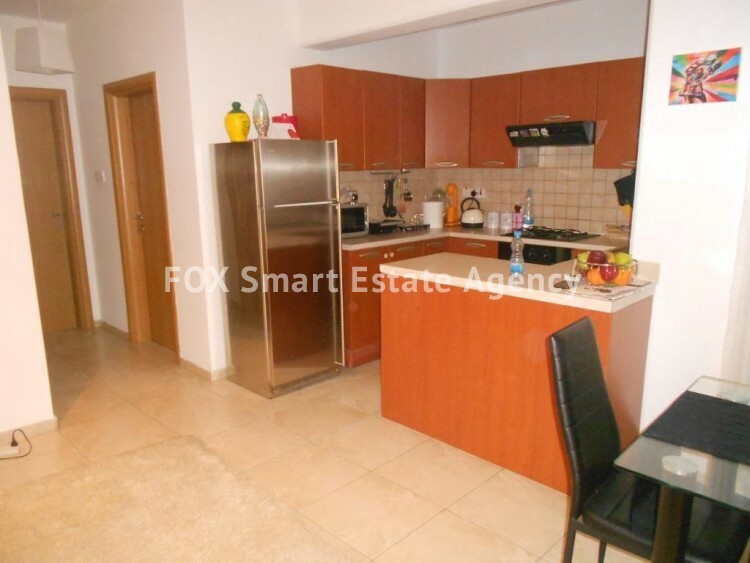 There is one covered parking and and Title deed is available.